Kicking off Amazing Races in 2019, we are about creating a 2020 Vision for Team Building. Which can be a real Sweet Treat for Staff Training and leadership development. The Amazing Race Crew will inspire and deliver on providing exceptional fun activities that engage the body and mind of your conference delegates. Team Building activities that combine problem solving skills, strategic thinking, collaboration and increase communication between employees. Results in a more positive work culture. Having role modeled positive staff interactions for over 14 years. The Amazing race crew will facilitate wonderful tried and proven team building ideas and concepts that really work. Its time to have your team get onboard through Sydney, Coffs Harbour, Gold Coast and Brisbane for an amazing journey of discovery for your company. 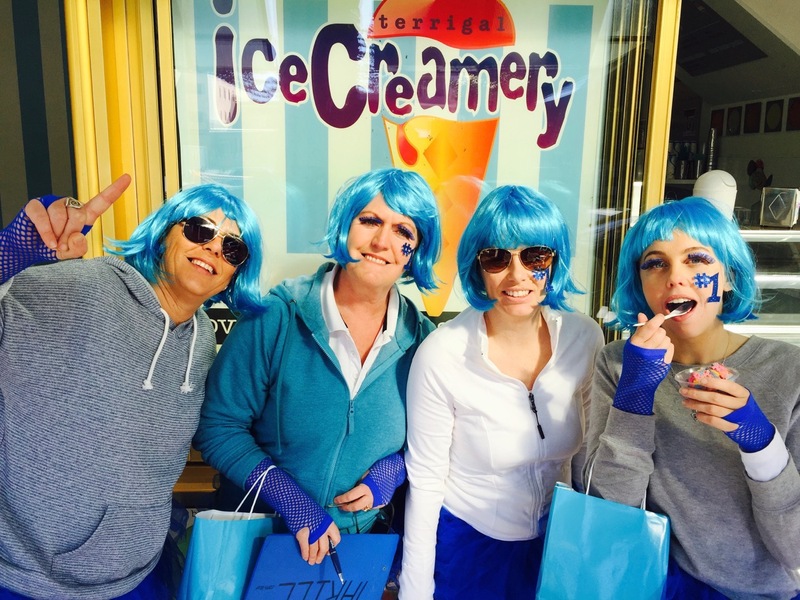 In the meantime here is a team enjoying a sweet treat cool and refreshing activities corporate challenge by the beach. 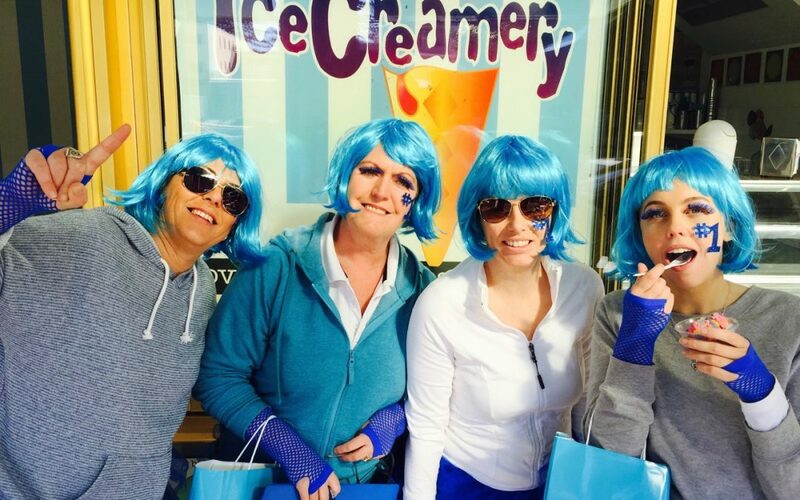 Enquire today to receive your teams free icy cold ice creams!